How do I choose a learning provocation? There are several reasons why I choose particular learning provocations. My children have expressed an interest in something. For instance, if we were gardening and my children had dug up several worms and were showing interest in them, then I may set up a learning provocation about worms. We’re starting a new unit in our curriculum. Instead of opening the textbook to a new curriculum focus, I will try to get my children excited about a focus by setting up a provocation. For example, when I was starting a science unit on plants, I set up a “Flower Shop” dramatic play space for the girls. To reinforce learning that has already occurred (and expand upon that learning). For example, we had been discussing archaeology and archaeological sites when I realized that my children weren’t quite grasping the concept of sectioning off areas of a dig site to explore for artifacts. I filled up a bin with soil and divided up the bin into quadrants. Then, I hid a treasure in each quadrant. I provided “tools” for the girls to dig up the artifacts, as well as clipboards with matching “dig site” charts so that they could document the treasures they found. To commemorate or celebrate a special holiday, occasion, and/or tradition. Sometimes I like to set up a learning provocation that’s related to a holiday, special occasion, or to investigate a cultural tradition. 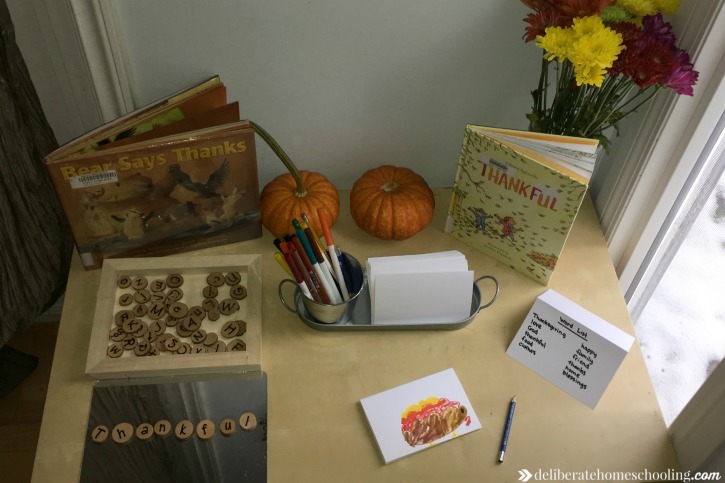 For instance, last week in anticipation of Thanksgiving, I set up a table with blank cards, some Thanksgiving books, and a Thanksgiving word list. I used the holiday as an opportunity to encourage my children to write letters and thank you cards. What do I include for a learning provocation? You can include anything you want as a learning provocation! The possibilities are endless! Here are a few suggestions but there are many ideas of items to use. What do I do after I choose my provocation? 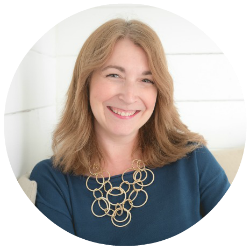 Once you’ve chosen a learning provocation, brainstorm ideas for how you will excite your children about this provocation. You may document items from the list I shared above. You may even sketch out how you want to “design” the space. Set up the provocation for your children. Sometimes I’ll involve my girls in this process (particularly if it’s something they’ve expressed an interest in). Often though, I will set it up on my own. I love the element of surprise and excitement when they discover I’ve set up something new. How are they using with the materials? What books and materials are of the most interest to them? Are they playing? Are they exploring? Are they searching for more information? How do I extend the learning? Once you’ve done some observations, you’ll want to consider how you can extend their learning. Are there more materials you could provide? Are there additional books you could introduce and read to your children? Are they ready to explore any textbook-related “work” now that they’ve interacted with the learning provocation? Do what you can to extend their learning. Sometimes, when you extend the learning from the initial provocation, you end up doing more observations, adding more ideas, and doing even more observations, etc. This pattern can carry on for weeks if the topic especially excites your children. Follow their lead and delight in their excitement! That’s how I select and set up learning provocations. Do you set up learning provocations for your children? 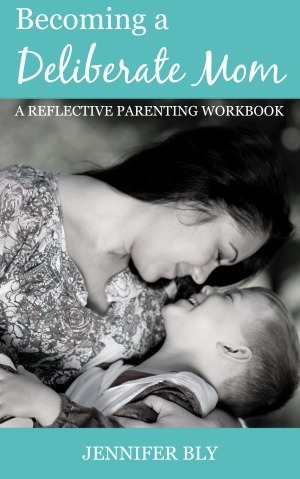 Please tell us all about this and then share this post with your homeschool communities. I’m so excited that this inspired you Maria! 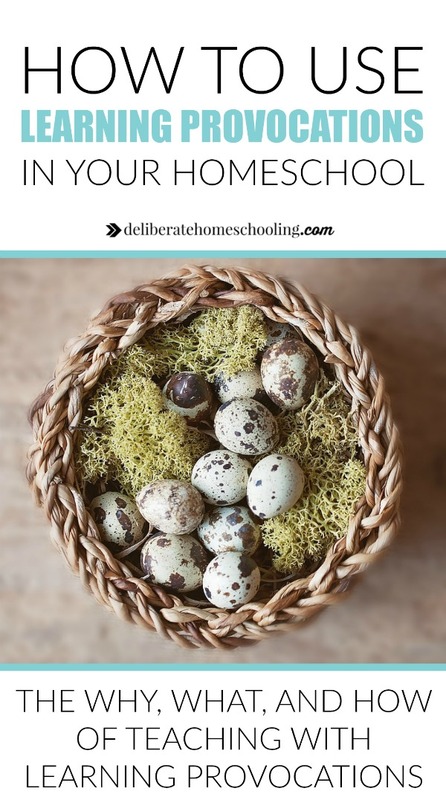 I truly love homeschooling – as a former early childhood educator, I love that I can do these things with my kids and I have 100% freedom to teach the way I love and enjoy teaching. 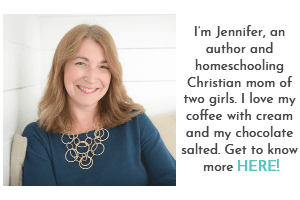 ‘Follow their lead and delight in their excitement!’ I love this, Jennifer! 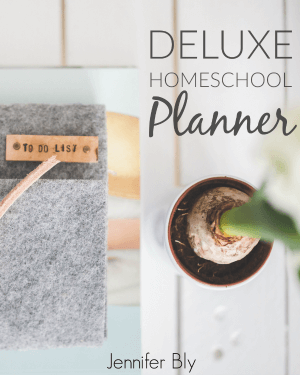 The ideal of delight-directed learning is one of the many things I love about homeschooling, and your post tells us nicely how to keep that excitement alive. With a teenager at home, I had fallen into too much prescribed ‘because you should’ learning, but this year we have focused more on recapturing the love. And, although it is not without its bumps, it is sooo much better. Thanks for a great post. I’m so thrilled you enjoyed this Carlie. I love homeschooling and I get excited when I can share something that delights/inspires others. It’s fascinating to see how they explore their world, isn’t it?! Although this method isn’t new to me, but I think I may have heard it referred to as an invitation. It’s a beautiful idea. I’d be interested to see how this plays out as children age. Yes! I’ve heard it referred to as an invitation too. Very much the same thing. I use provocations with my grade four daughter too – she responds very well to them. Thanks for sharing your thoughts on this Alison.